As a Lead Business Analyst, you will work on programs and projects from start to end and deliver high-quality data solutions to grow E*TRADE. You will partner with various stakeholders to design and develop data driven insights that inform business and product decisions. 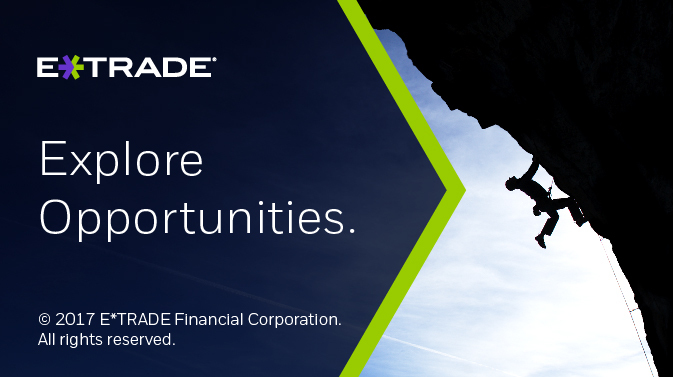 Additionally, you will be responsible for identifying, researching, and resolving complex technical problems that enhance E*TRADE’s business decision making capabilities. Your technical skills, business acumen, and creativity will be essential as you build tools to automate reporting and generate timely business insights. Leverage technology and critical thinking skills to continually innovate and automate existing methodologies, processes and reporting. Design, develop, test, and implement new approaches.